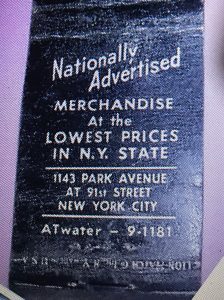 NYC Directories and the ERA Druggist Directories of the US, Canada, Cuba, Puerto Rico, Manila and the Hawaiian Islands indicate that Steinmann operated a pharmacy at 1402 Lexington Avenue (at 92nd Street) from 1907 to approximately 1917 -1920. 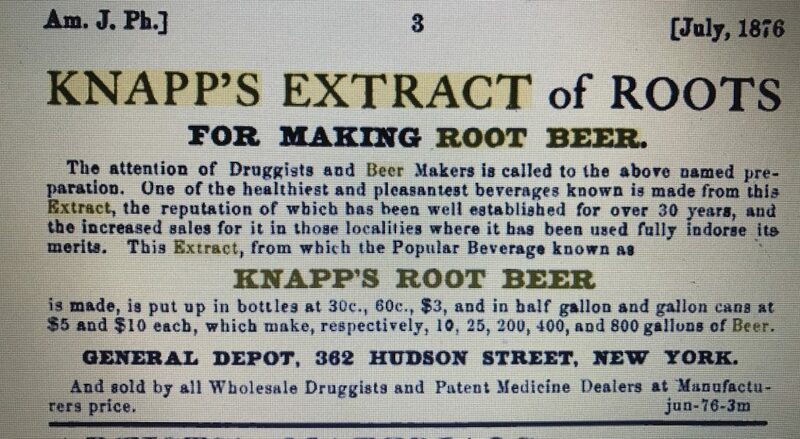 He also operated a pharmacy in Bronxville NY from 1913 to 1925. Frederick Steinmann’s story is best told in a letter he wrote to his friends and customers announcing that he was selling his pharmacy business. The letter was printed in the May 8, 1925 issue of the Bronxville Press. I’ve summarized parts of it below. Frederick Steinmann was a graduate of the 1899 class of the New York College of Pharmacy and was manager of drug stores until 1907 when he entered business for himself at 92nd Street and Lexington Avenue. Several years later he established a branch at 152nd Street and Convent Avenue, New York City, and in 1913 he opened a Bronxville branch in the Colonial Building. He talked about how early on the Bronxville store was a losing proposition and how the opening of the rail line and station and movie theatre improved things. 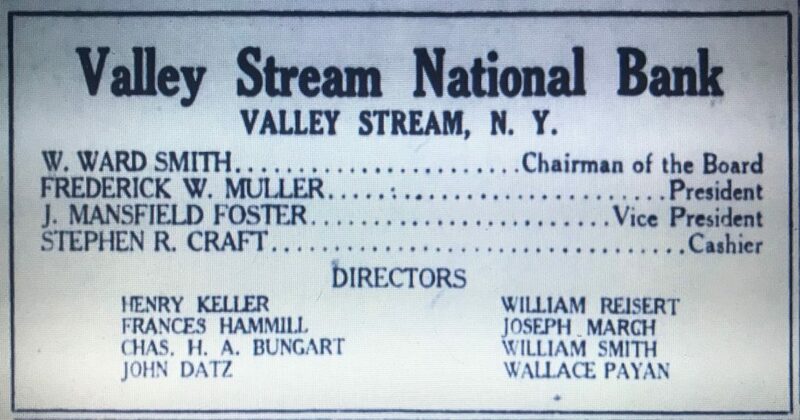 During this period, he sold the NY stores (A 1917 directory in the Druggist Circular still lists both the Lexington Avenue and Bronxville locations) and moved from Long Island to Bronxville to devote his energies to building the Bronxville business. 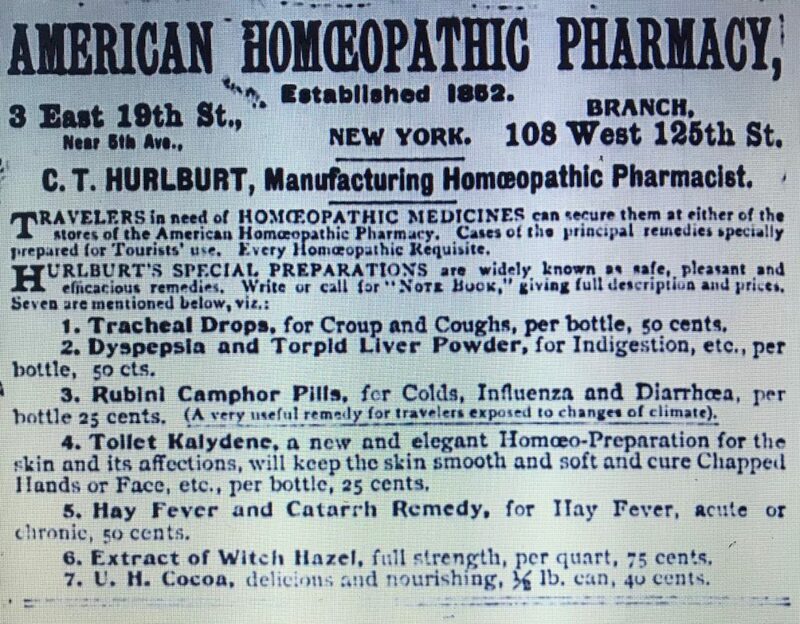 Ultimately, on May 1, 1925, he sold out to I Bernitz, a successful pharmacist of New York City who had sold his NYC store several weeks prior. Steinmann announced he was leaving pharmacy and entering the real estate brokerage field. 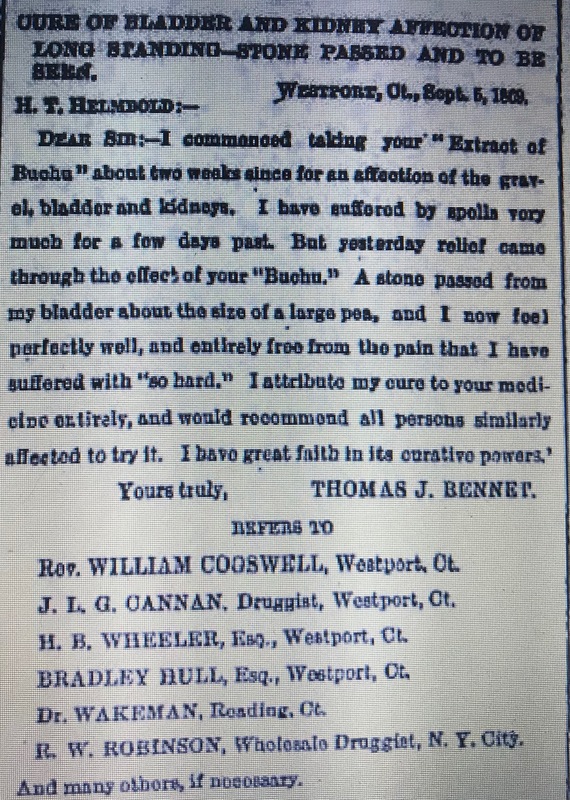 In a reflective piece of the letter he talked about serving the community during the influenza period and during the strain of the weeks of constant call to duty when compounding of prescriptions and medical supplies were in most urgent demand. 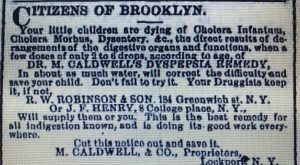 Digalen, thermometers and caffeine benzoate were unobtainable in New York or in other places but we were fortunate enough to have brought our surplus stock to this store. It seemed a matter of fate to have helped save many lives. Then again, the pleasant duties of serving the healthy as well as the sick recompensed one for all the effort and strife and cares of a business. The Fred’k S Steinmann name carried on into the 1990’s. In October 1968 the Fred’k S Steinmann Apothecary ltd of Ossining New York filed for incorporation in New York State and on July 1, 1997 the company was dissolved. Today, 1402 Lexington Avenue is a five-story walk-up with a street level commercial store. According to apartments.com it was built in 1920 (it looks older to me) so it doesn’t date back to the business. 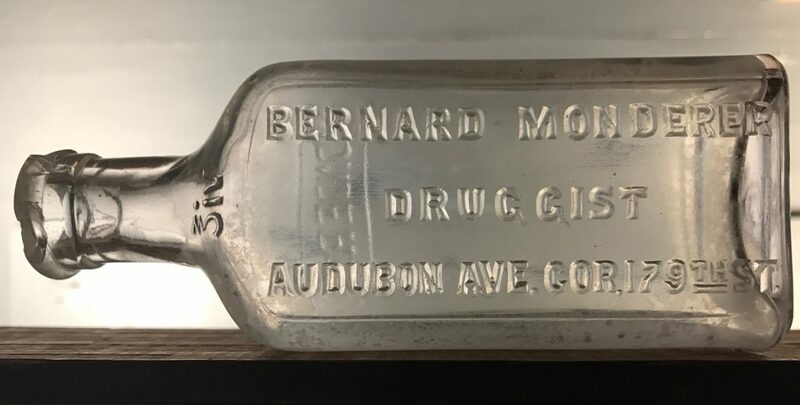 The bottle I found is a small (4 oz) medicine with a tooled finish that has the Amsterdam Avenue and 92nd Street address embossed on it. Embossing on the base indicates it was made by Whitehall Tatum Company (W.T. Co). The fact that there’s no ampersand (between the T and Co) indicates it was made after that business incorporated in 1901. A web site article on Whitehall Tatum puts the specific embossing in the 1901 to 1924 time frame. 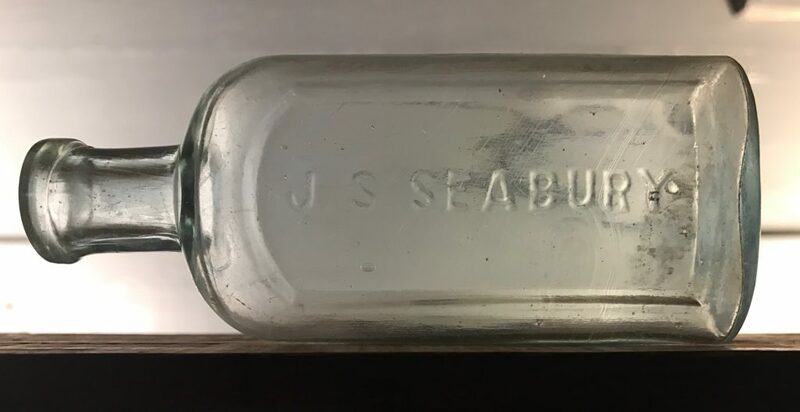 This confirms that the bottle fits within the 1907 to late teen’s time period that the business was at the Lexington Avenue address. The H stands for Herman C. Schmidt. 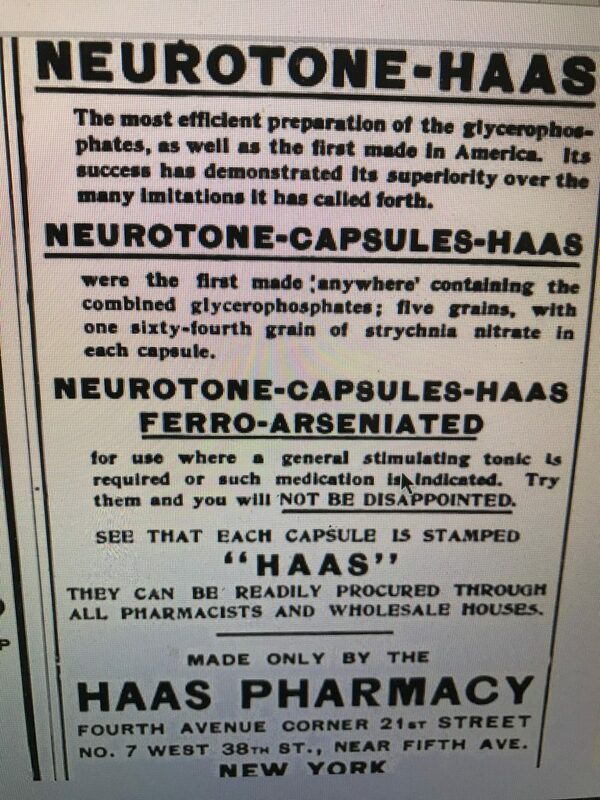 A druggist of German ancestry, he’s listed in the March 1906 “Deutsch-Amerikanische Apotheker Zeitung”. Schmidt’s business started in 1887. He’s not listed in the 1886 NYC Directory but after that he’s listed in every directory I could find through 1925 at 1134 Park Avenue. 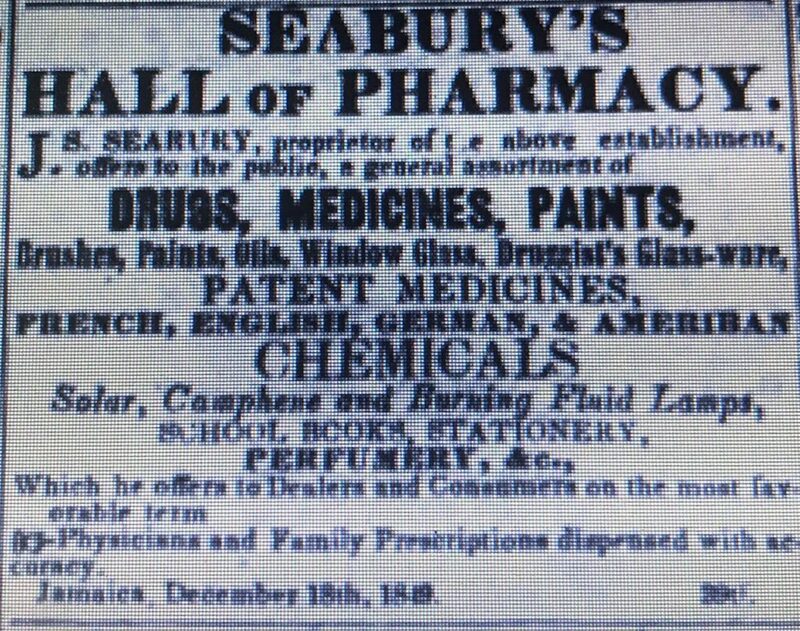 The 1905 ERA Directory indicated that he provided services in the following categories: drugs and medicine, drug sundries, tobacco or cigars, books or stationary and that the business had a soda fountain. Today, the 1134 Park Avenue address is part of a large 15 story pre-war apartment building at 1130 Park Avenue. According to street easy.com it was built in 1927 so its construction would have signaled the end of the Schmidt business at this location. 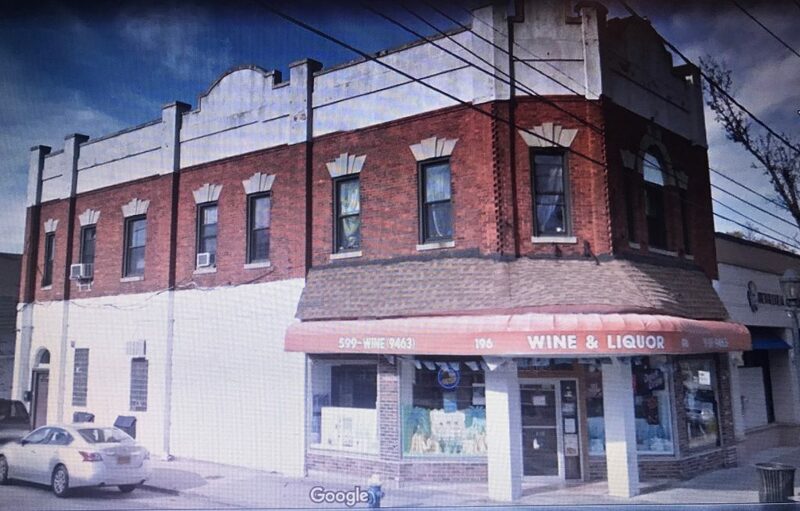 It seems that around this time the business moved diagonally across the 91st Street intersection to 1143 Park Avenue, and by 1930 ownership of the pharmacy had been turned over to David G Fine. 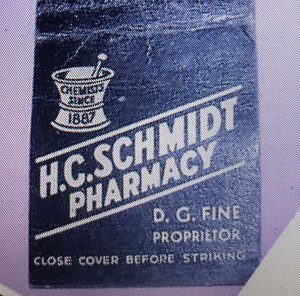 Fine listed his occupation in the 1930 census records as the proprietor of a drug store and a match book cover, recently advertised on e-bay named Fine as the proprietor of the H.C. Schmidt Pharmacy. 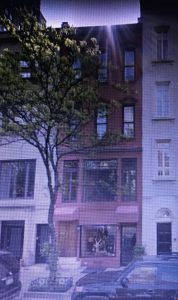 The current building at 1143 Park Avenue was built in 1915 according to streeteasy.com. It’s the red building in the photo below, second from the corner. The drug store was certainly at street level. 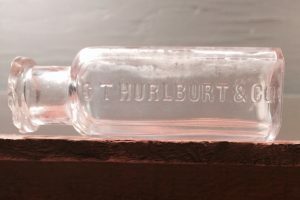 The bottle I found is a small (approximately 4 oz) medicine with a tooled finish that fits within the time that the business was located at 1134 Park Avenue (S.E. corner of 91st). The bottom of the bottle is embossed “Pat June 17, 88,”further indication that the business started around that time. There was also a druggist on Third Avenue during this time period named Herman Schmidt. It’s possible that he used the middle initial C to differentiate his business from the one on Third Avenue. Roller’s Pharmacy, Amsterdam Ave. & 88th St.
Emil Roller, drugs, was first listed in the 1889 NYC Directory at 1441 First Avenue. 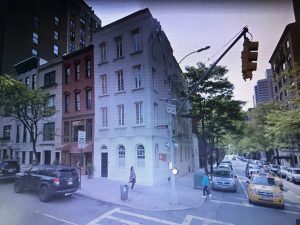 Over the next ten years, between 1890 and 1899, he both lived and worked as a druggist on First Avenue between East 75th and East 77th Streets in Manhattan. Whether or not he operated his own business during this period is not clear. Around 1900 he opened a drug store on the west side of Manhattan. 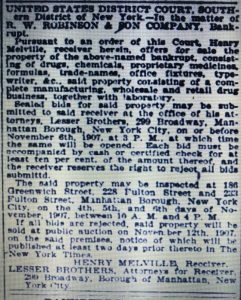 Between 1900 and 1908, he was listed with the occupation “drugs”at 864 Ninth Avenue. 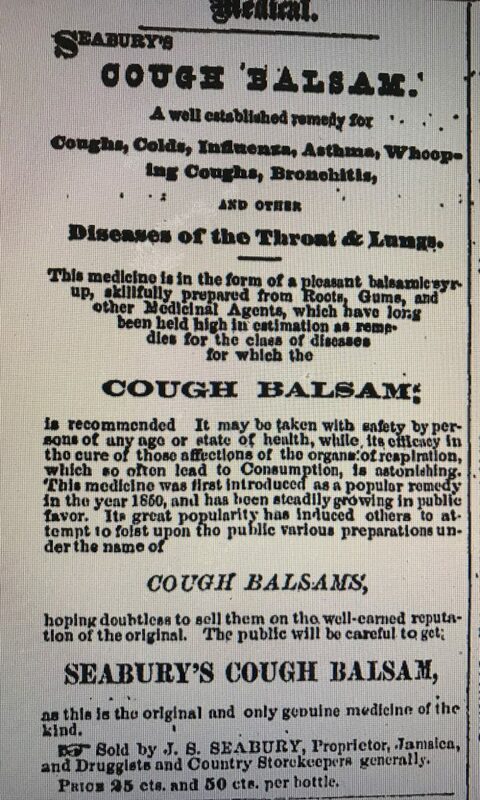 The 1905 ERA Directory indicated that his drug store provided services in the following categories: drugs and medicine, drug sundries, tobacco or cigars, books or stationary and that the business had a soda fountain. Francis Zitz, Amsterdam Avenue and 86th Street has been succeeded by Emil Roller. Mr. Roller recently sold his store at 56th Street and Ninth Avenue to S Beck. Emil Roller Pharmacy, Manhattan, $6,000; E.Roller, J. Hundy, Martha Hundy, 220 West 88th Street. The Roller Pharmacy was listed at this location through at least 1925. It’s not clear when the business ended. 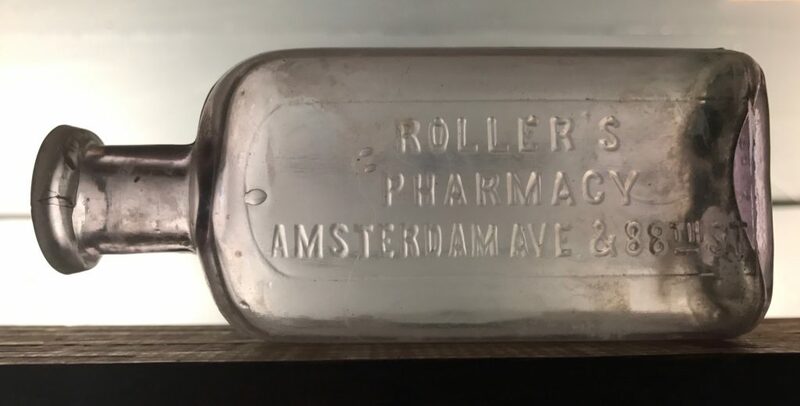 By 1933 Roller is still listed with the occupation of “drugs” but I can’t find a listing for the pharmacy. In 1948 Emil Roller is no longer listed as well. Roller, in addition to having a good sense of humor, was apparently a pretty smart guy. A chemist, in 1914 he was part of a team that studied the treatment of malignant growths with Colloidal Glyco-Sulpher-Seleno Preparations. He was also working on a new urinary test for syphilis that “threatens to superseed the Wasserman”. (This probably didn’t happen because the Wasserman test was still quite popular in the 1930’s and 1940’s). He was also heavily involved with the German Apothecaries Society and at one time was Chairman of the Scientific Committee. The bottle I found is a small (approximayely 4 oz) medicine with a tooled finish. It has the Amsterdam Avenue and 88th Street address embossed on it so it dates to no earlier than 1915. Embossing on the base indicates it was made by Whitehall Tatum Company (W.T. Co). The fact that there’s no ampersand (between the T and Co) indicates it was made after the business incorporated in 1901. A web site article on Whitehall Tatum puts the specific embossing in the 1901 to 1924 time frame. 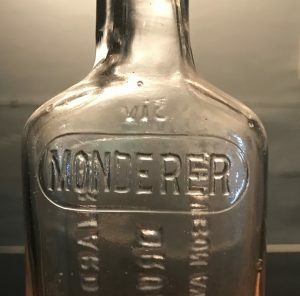 So it looks like the bottle was made between 1915 and 1924. Recognizing that the bottle is mouth blown I’d say it’s manufacture is within a year or two of 1915.